I just ordered a set of these, and before I’ve even laid eyes on them I know I’m going to love them! 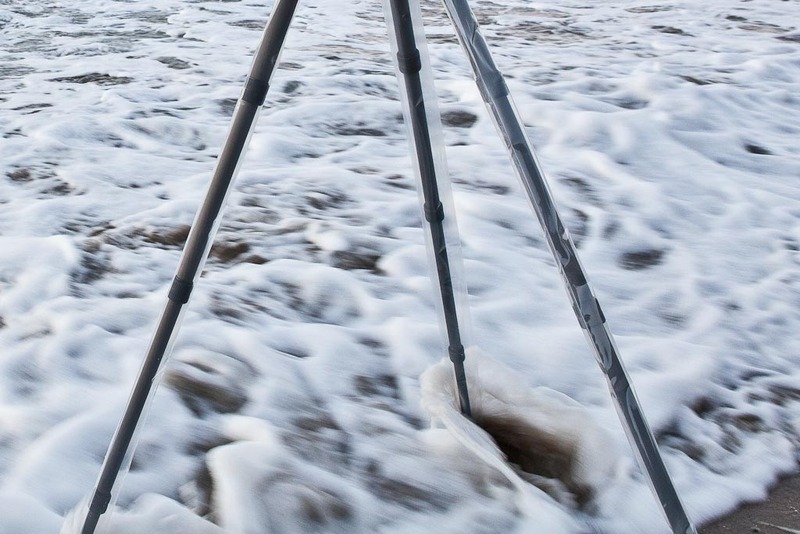 No, it isn’t the head and tripod legs, it is what is protecting them from the sand and salt. These plastic sleeves are my favorite kind of photography product – one that is invented and sold by a photographer. These re-usable sleeves are what I’ll use the next time I go to the beach or the lake or pretty much anywhere where I’ll wind up washing things like mud, grime or sand out of the tripod. 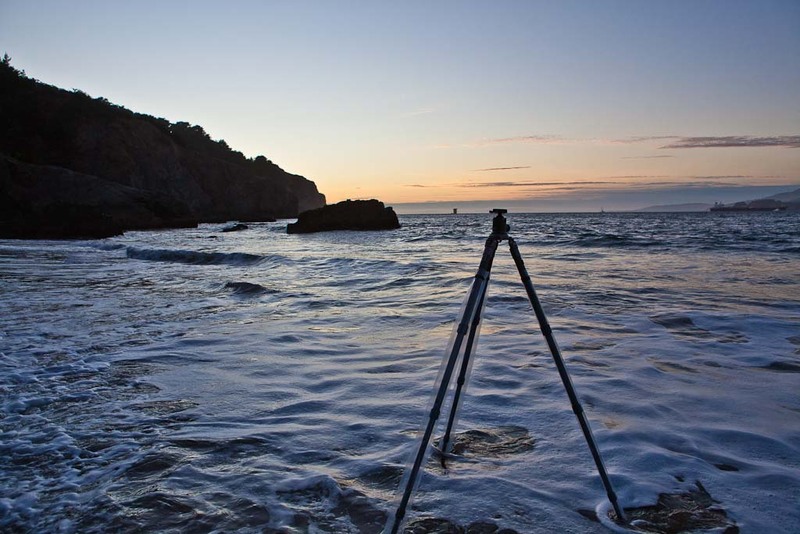 There is a pretty good tutorial on the internet on how to disassemble your Gitzo tripod to clean it out, but for 15 bucks, I’d much rather do this. 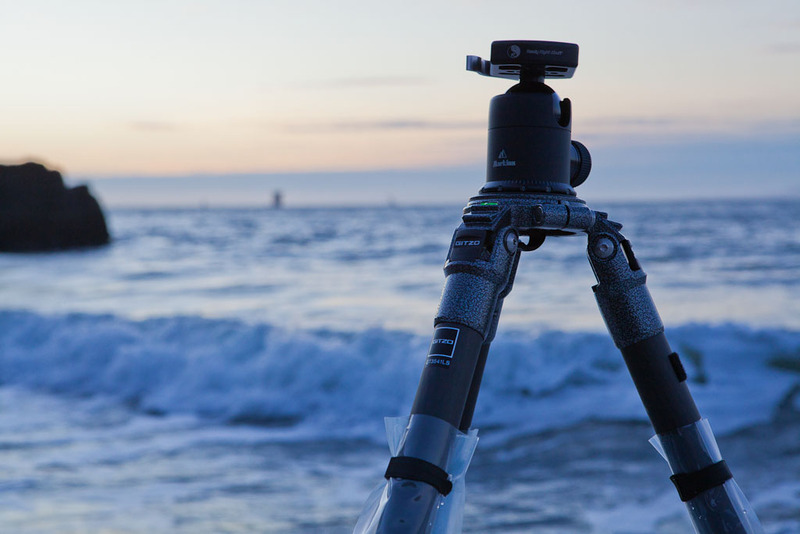 I’m very careful about my equipment – I want it to stay as clean and happy as I can, and this is a terrific way to let me fully utilize the tool that my tripod can be without worrying about what I’m doing to it. Anything that helps the equipment disappear from my mind and let me concentrate on the photograph is a great thing. Bliss for $15. They are on the way tomorrow, but I’m not sure when I’ll get a chance to get them out in the wild and do a full review. I have no doubts about the function, so in the meantime, I didn’t want to wait to put a little light on this product. This entry was posted in Equipment and Upgrades and tagged canon, gitzo, gitzo tripod, nikon, photography, protection, Really Right Stuff, tripod, tripod covers, tripod legs by Lee. Bookmark the permalink. well, looks good, but not practical. I’ll loose or misplace them one at a time. Also, unless it is mde from some super duper material, (probably not for $15) the bottom will probably get teared up after few uses. And finally, I extend and collapse tripod legs all the time, these things will be in the way. But that is just me.